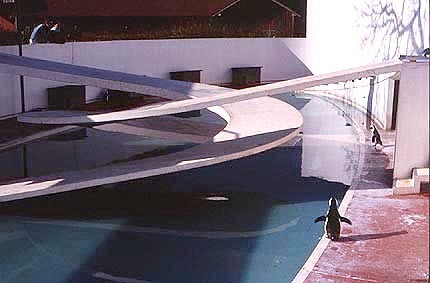 i always wanted to slide down that penguin’s ramp. now i only need to get to shanghai. Next Postwant to look ahead? look around instead.